SR gathered that Eze, Nwadike, Shilgba and Nwabuzor had been at loggerheads with the Vice Chancellor, Accra Jaja, since he assumed office. The quartet were said to have received threat letters due to their stance against the VC's style of running the institution. 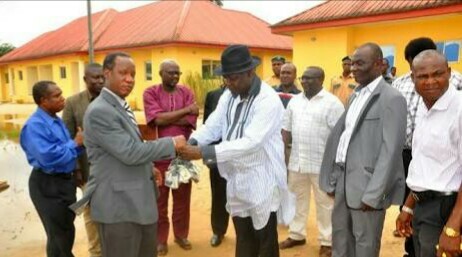 A source at the VC's offfice said the demotion was a “witch-hunt to get them to leave the university with humiliation".